My name is Dr Claire O’Callaghan, I am a Parkinson’s disease researcher working with Professor James Rowe at the University of Cambridge. 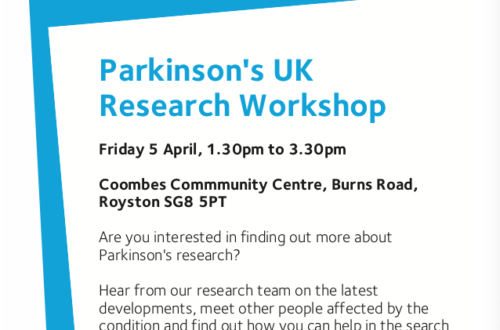 We are looking for a further 30 people with Parkinson’s to take part in our research. We are running a study to see if a drug called atomoxetine might help with motivation problems that can occur in Parkinson’s. 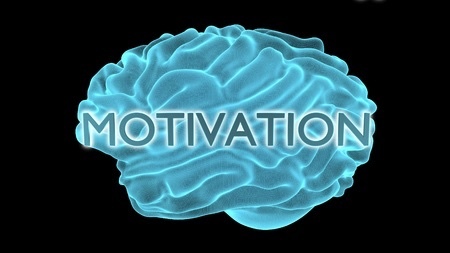 Loss of motivation, or “apathy”, can significantly impact some people with Parkinson’s. We believe that atomoxetine, which boosts levels of a chemical called noradrenaline in the brain, could help with this symptom. 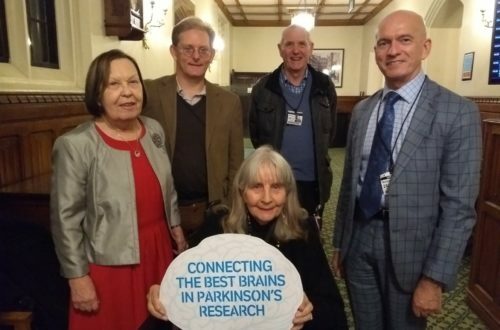 Atomoxetine is a safe drug that is widely used in other conditions, the idea behind our study is to see if we could “re-purpose” this drug, for use in Parkinson’s disease. Participating would require you to visits us for 3 sessions. One would be for an MRI brain scan. The other 2 would involve us giving you the drug and a placebo (non-active drug) and testing you on some computerised tests. The sessions would take place at the Addenbroke’s Hospital site in Cambridge. · You should not have any heart problems. · To be safe for the MRI scan you must have no pacemakers/metal implants; no extensive metallic dental work; no metal of any kind above the chest line; no tattoos above the chest line. · To be safe to take atomoxetine, it is important that you are not taking a Monoamine oxidase inhibitor for your PD; these include drugs called Rasagaline and Selegiline. · There are certain anti-depressant medications should not be taken with atomoxetine, so if you are on anti-depressant medication we would discuss with you the type you are on and confirm that it is safe to take with atomoxetine. · Finally, during some of the computer tests we will use a special camera to take a picture of your eye movements. Certain eye conditions might affect the camera’s ability to take an accurate picture, so please let me know if you have a history of eye problems (being short or long sighted and needing glasses or contacts is completely fine). I have attached a detailed information sheet that discusses the background to the study and explains the requirements in more detail. If you are interested in being involved, or if you would like more information, please send me an email and we can arrange a time to chat over the phone – details in the Study Information. I look forward to hearing if you might be interested in this one.